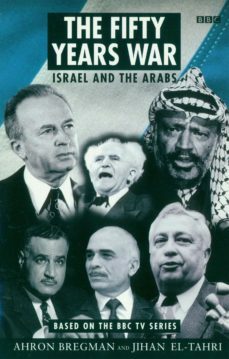 Since the creation of the state of Israel in 1948, the region has been the scene of fierce power struggles, injustice and tragic events - a situation which persists to this day. Now for the first time, an Israeli-Arab author collaboration is tackling one of the worlds most controversial situations.Published to accompany a six-part BBC television series by the makers of the award-winning DEATH OF YUGOSLAVIA, this myth-breaking book draws on candid interviews with key protagonists in the struggles - many of whom have never before spoken out - to reveal behind-the-scenes events and put the record straight. This is a definitive insiders account of war and peace in the Middle East.